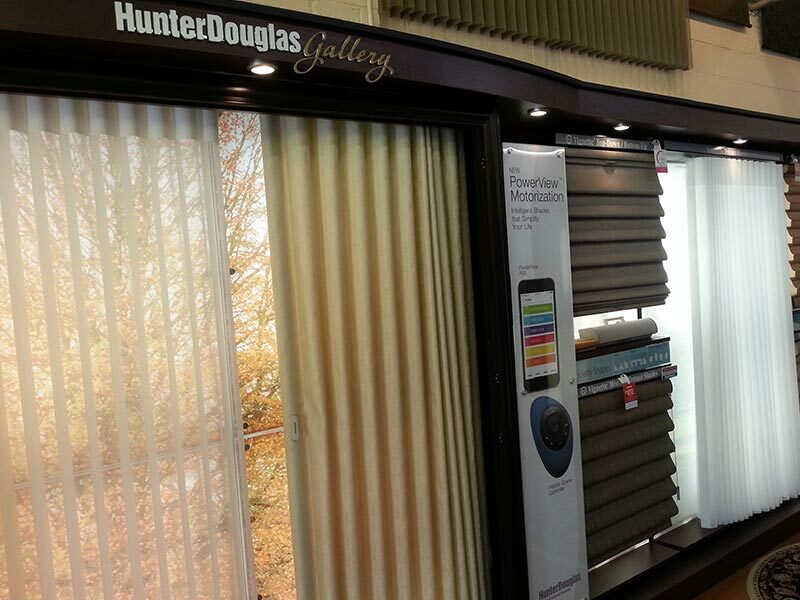 Speedwell Design Center is the leading provider of Hunter Douglas window treatments. 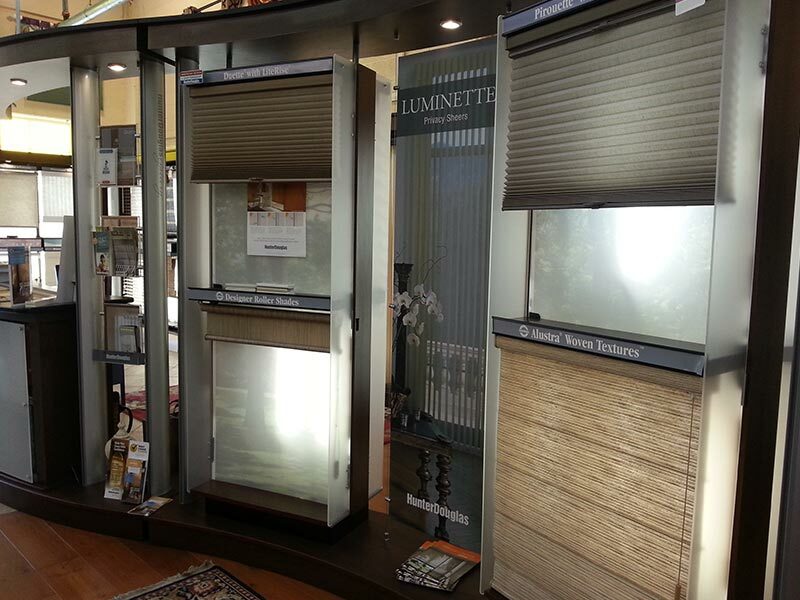 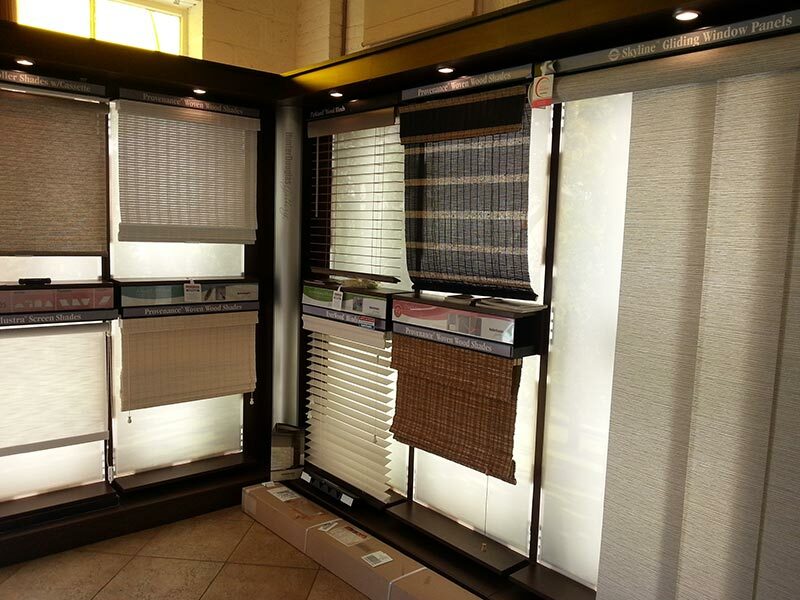 Over the years, we have installed quality window treatments in hundreds if not thousands of homes. 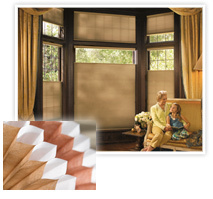 The Hunter Douglas Guarantee covers all Hunter Douglas window treatments from defects in the material to workmanship. 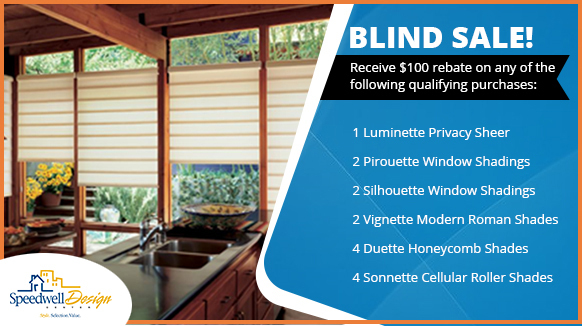 The brackets and other components such as the internal mechanisms, motorization components, and operational cords are also covered by this warranty. 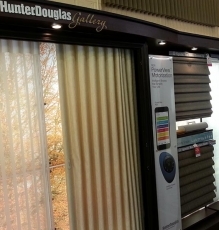 The Hunter Douglas Right Choice Promise™ Guarantees Your Satisfaction With Your Window Coverings Purchase (Please Ask For Details When You Visit Our Showroom). 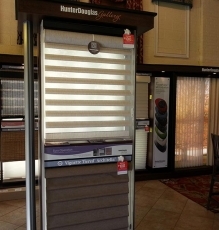 Revitalize your home today by investing in our tested and approved Hunter Douglas window treatments. 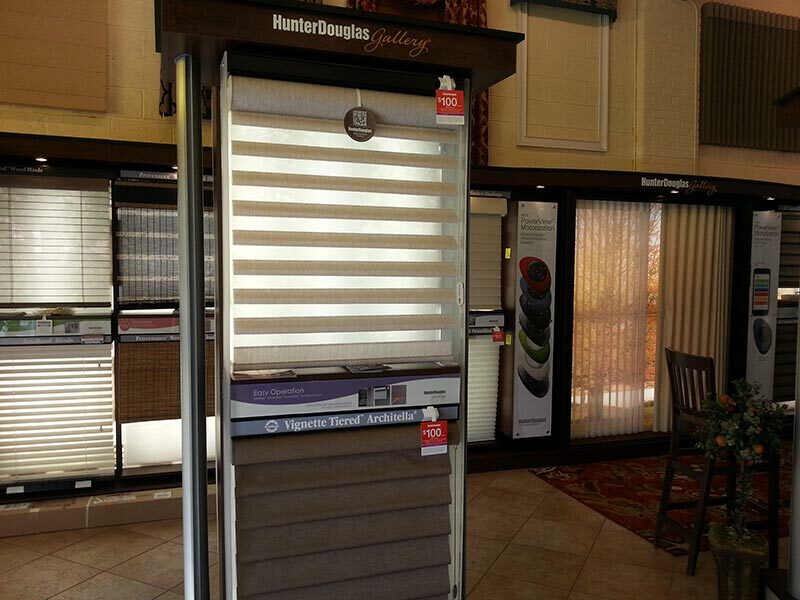 Visit our showroom today to view 40 of their best operating displays. 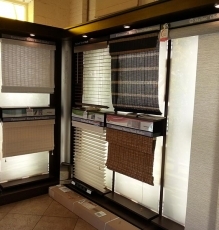 Our highly trained personnel will also give you expert tips to guide you through the selection process. 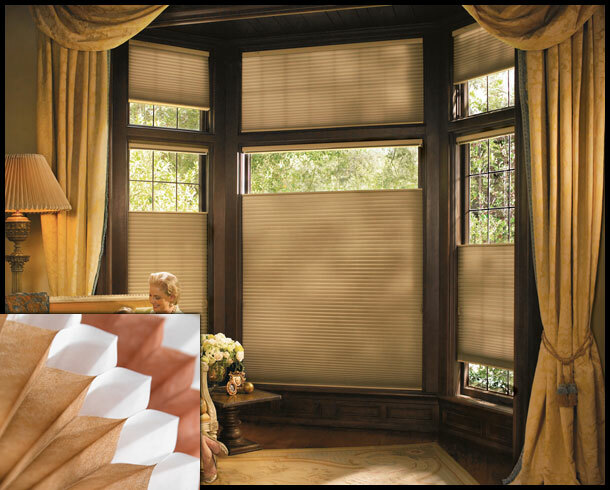 Honeycomb Shades: Honeycomb shades are designed to revitalize your spaces with bold colors and modern patterns. 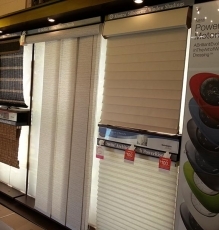 The quality fabric used and triple-cell construction design will prevent loss of heat from the rooms during the cold months and protect the wallpaper and other components of the room from direct glare of the sun rays and UV. 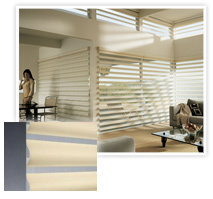 Horizontal Blinds: Horizontal blinds will give your rooms a luxurious and unique appearance. 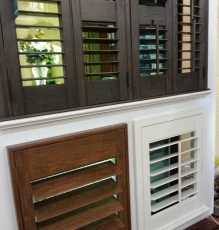 They are available in different colors to suit all customers’ preferences and are constructed using top-quality wood as well as alternatives to aluminum and wood. 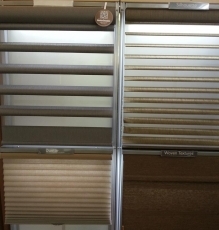 Woven Wood: These Hunter Douglas window treatments are made from quality wooden fibers and are well known for adding distinctly natural beauty in rooms. 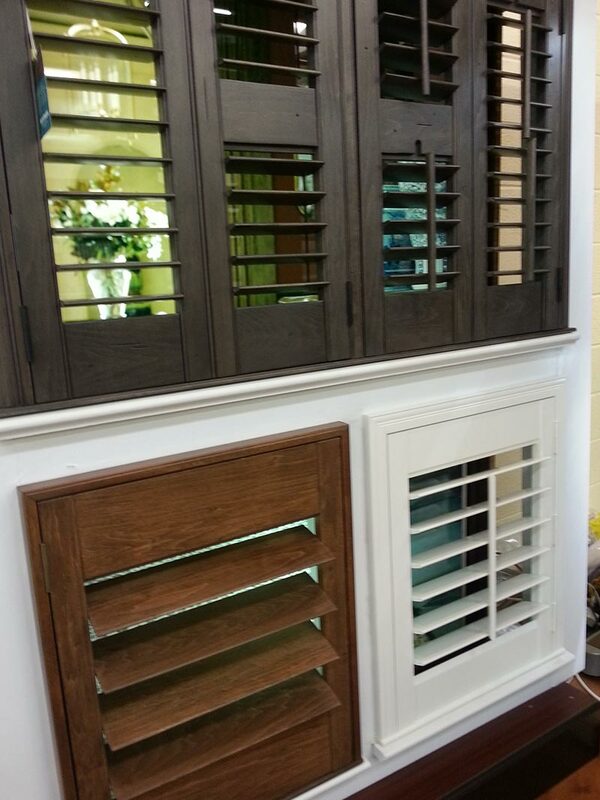 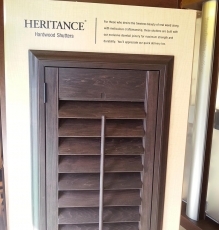 Shutters: Shutters are a timeless addition to any home and provide excellent insulation, increasing a home’s energy-efficiency and lowering energy bills. 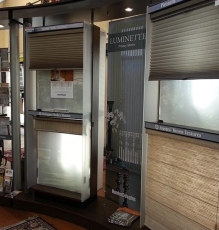 Designer Roller Shades Roman: Roller shades are an ideal choice for homeowners who want to give their homes a clean and contemporary appearance. 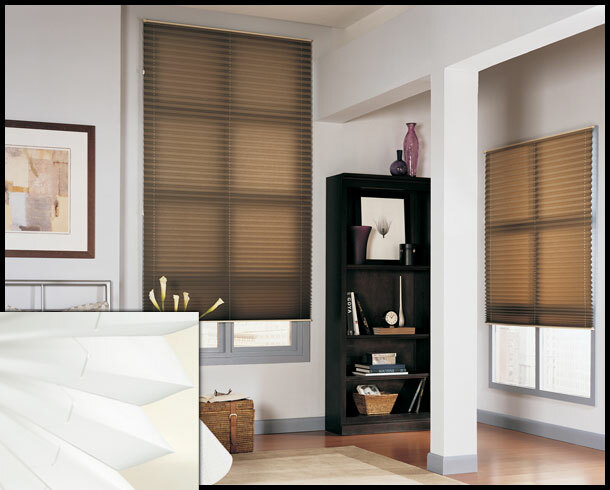 They can be installed in virtually any room in the house as they easily blend with the existing interior decorations as well as flooring. 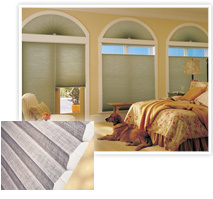 Also, these shades offer excellent UV protection and light control. 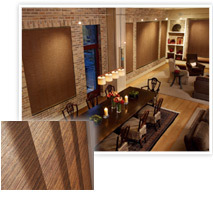 Motorized Window Treatments: Motorized window treatments allow you to control a room’s natural lighting remotely via the PowerView Hub, which unifies your motorized window treatments with the most popular home automation systems. 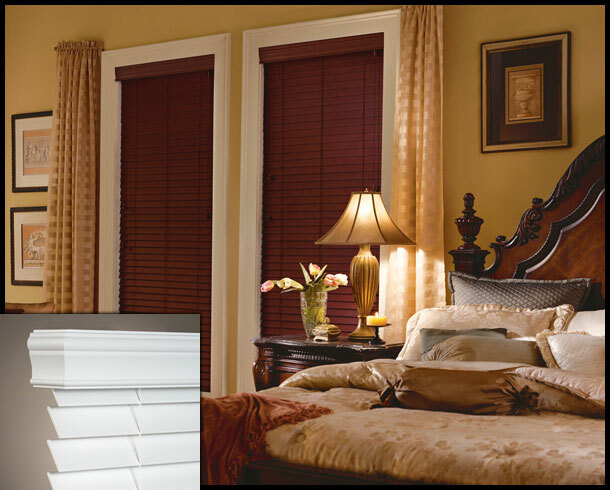 Treatments are available for skylights—and all motorized window treatments are able to be controlled by your iPhone or Android device. 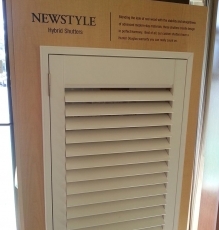 For even more convenience, treatments will respond to pre-settings. 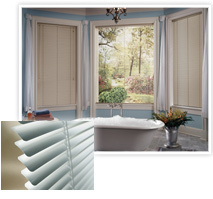 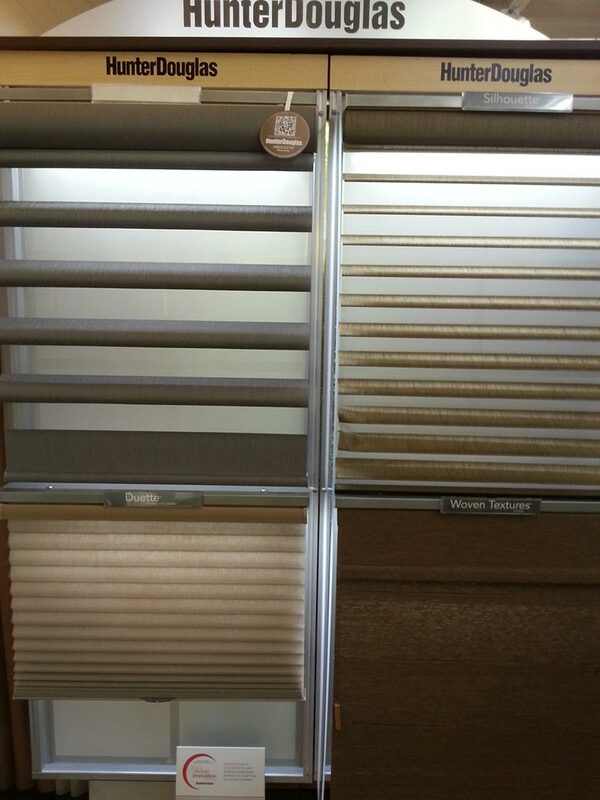 feature 2 1/2″ beveled slats that combines the look of louver with the streamlined function of a blind. 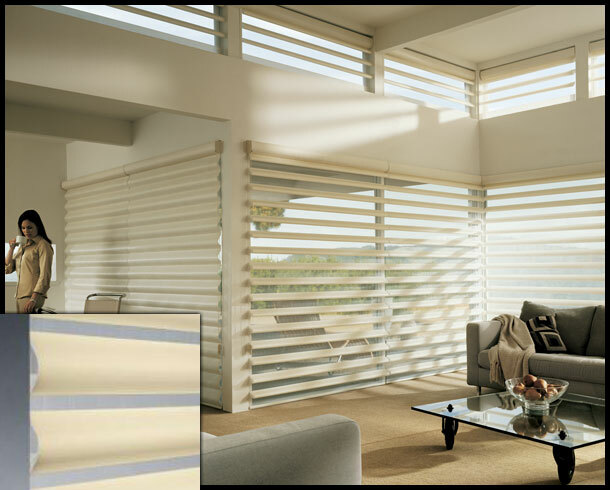 And our exclusive multi-step finishing process provides longstanding protection against the sun’s harmful ultraviolet rays, resist scratching from normal use, and it moisture and chemical resistant. 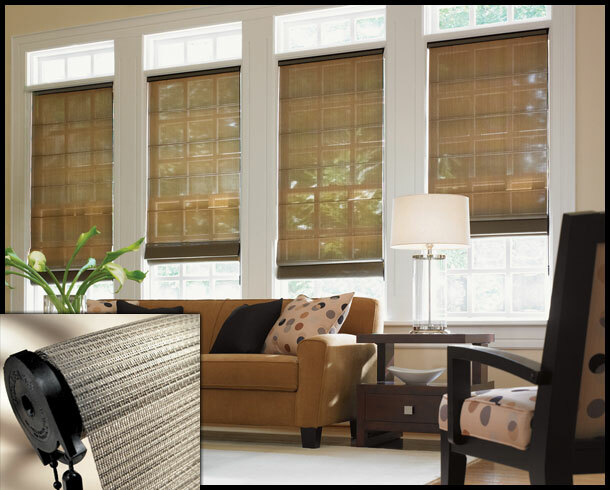 Applause® honeycomb shades are beautiful, yet practical, with no visible cords, holes or seams. 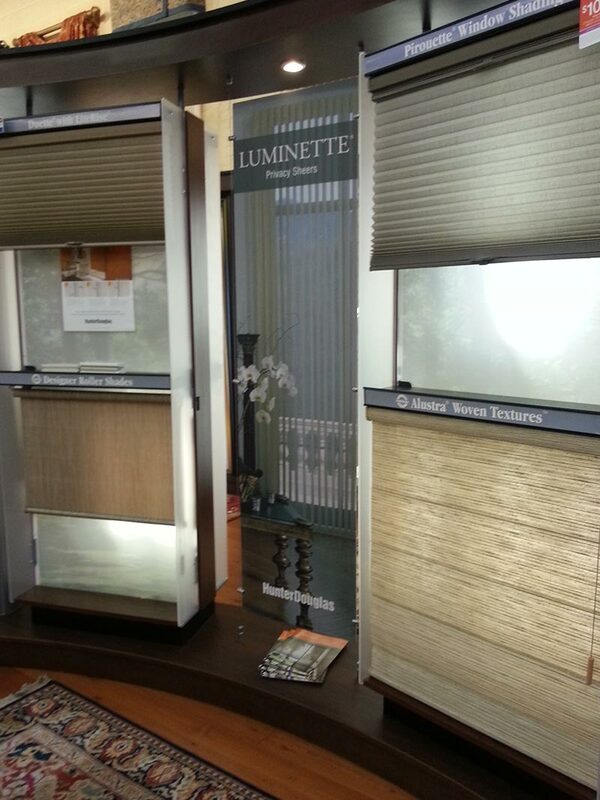 The style and fashion of beautiful fabrics. 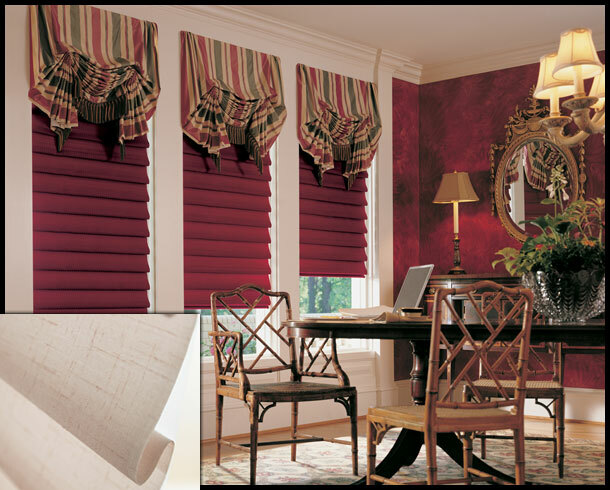 Opulent color. 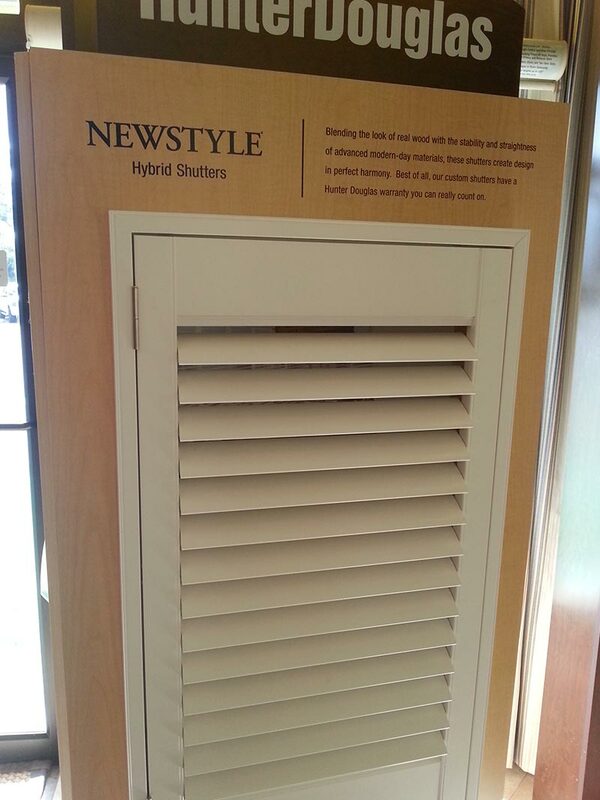 Trendsetting styles. 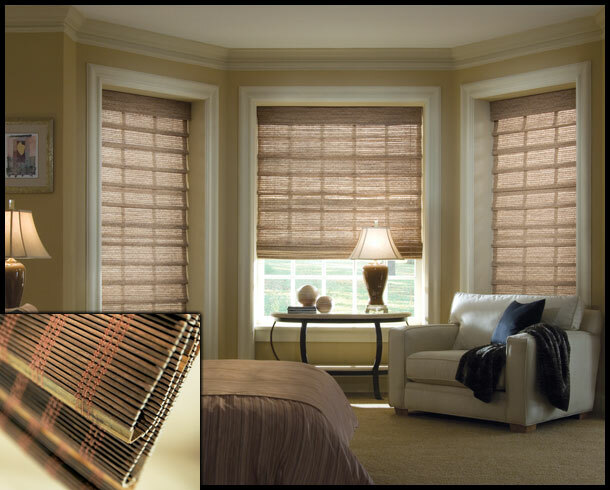 Honeycomb shades combine soft, seamless fabrics with crisp even pleats that hold their shape indefinitely. 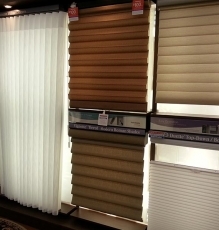 These blinds will not fade, warp or crack. 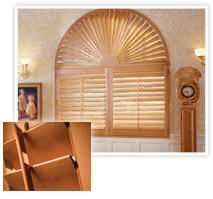 Strong, durable and impeccably finished, choose from a wide selection of shapes and louver sizes. 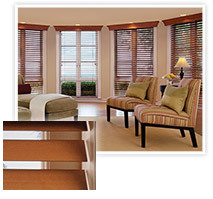 Slats made from our exclusive alloy features “bounce back” durability even with rough treatment. 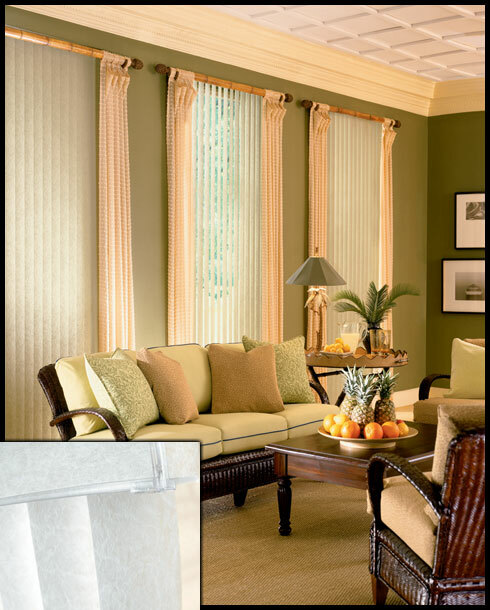 Uniquely designed with soft, horizontal fabric vanes attached to a single backing that filters natural light. 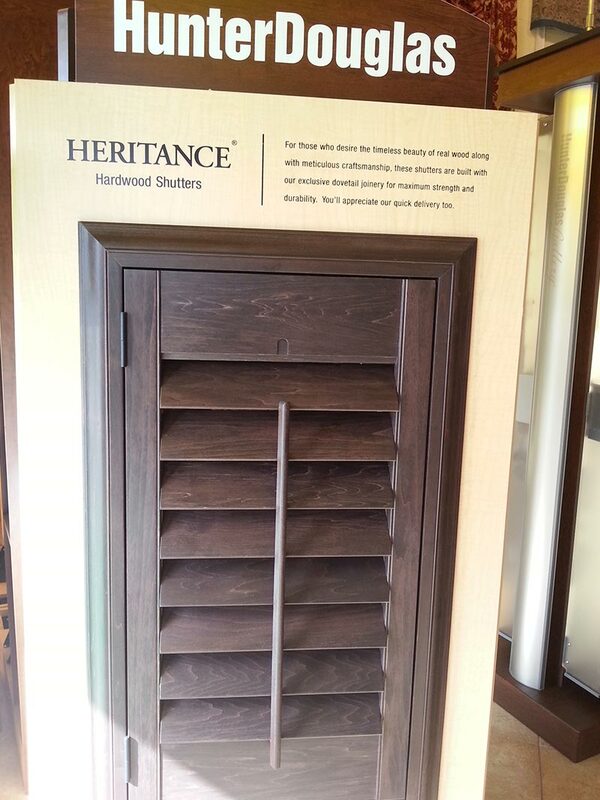 Made from natural woods, reeds, bamboo and grasses that will age beautifully in your home. 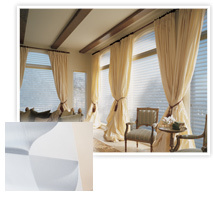 Transform sunlight into natural beauty, fabric vanes are suspended between two sheers for precise lighting control. 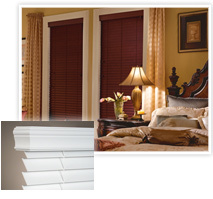 Available in dozens of styles, colors and patterns, offers standard headrail to ensure smooth operation. 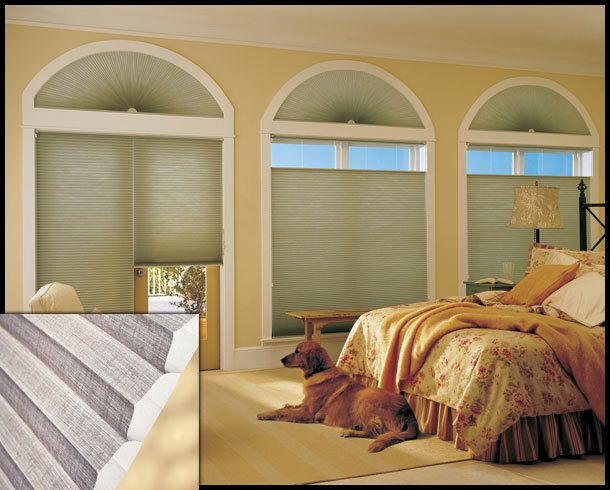 Soft, billowy contoured folds in 3″ or 4″ fold sizes with matching fabric-covered headrail and bottom rail for unified look. 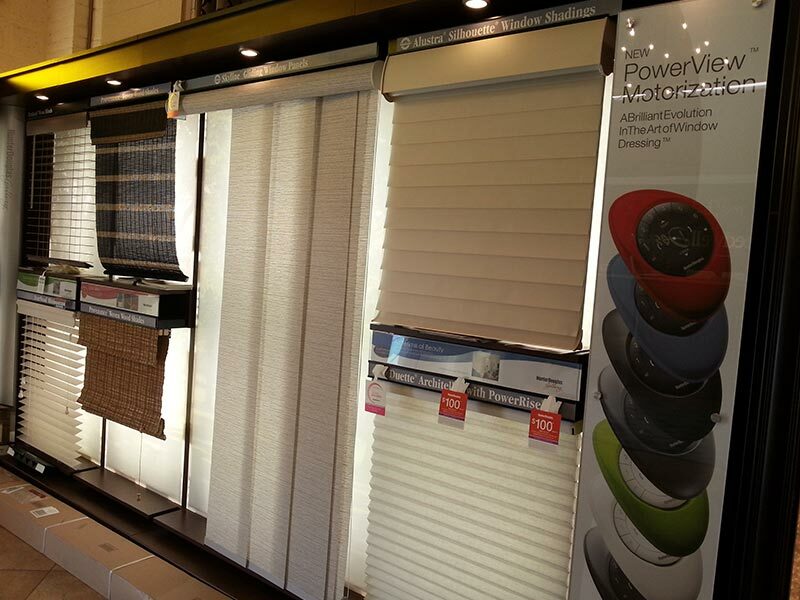 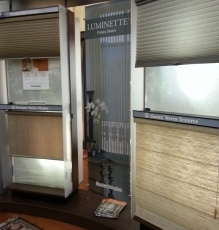 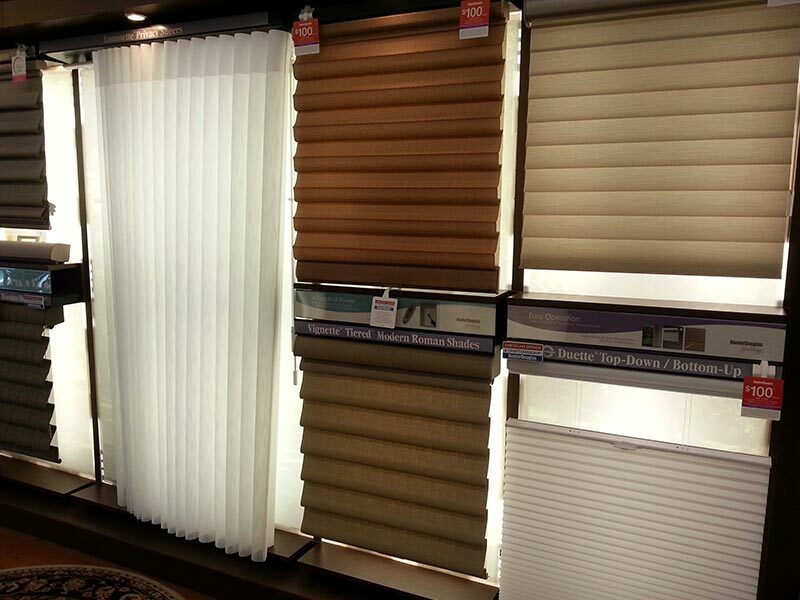 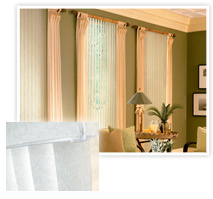 Innovative roller shades offer excellent light control while providing a clean, stylish look. 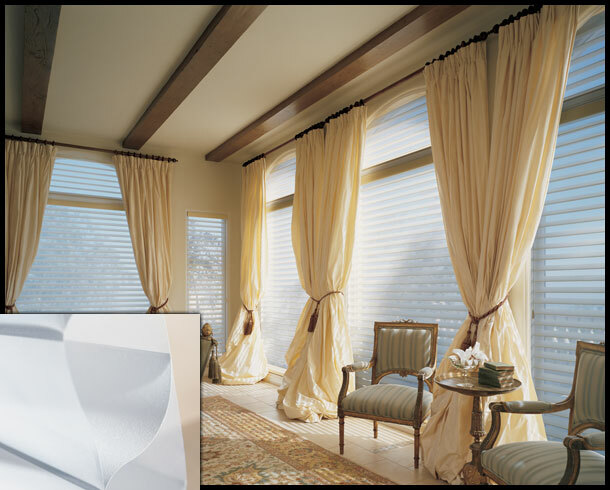 The modern solution for large or small window expanses. 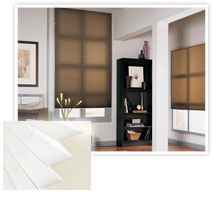 Provide a clean, sleek and contemporary look. 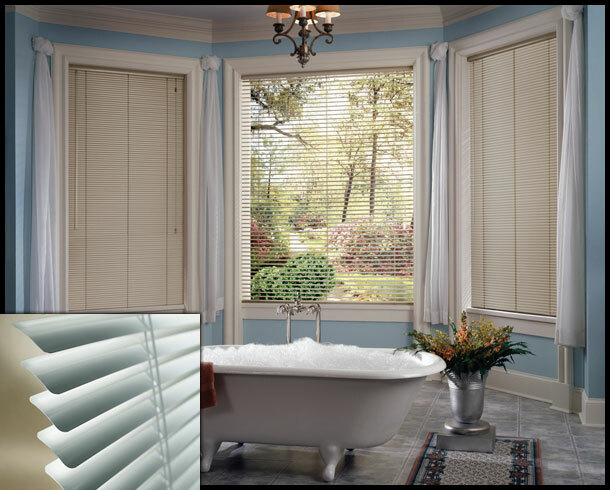 Determine your Needs: If your primary goal is to enhance privacy, the full opaque window treatments are an ideal choice for you. 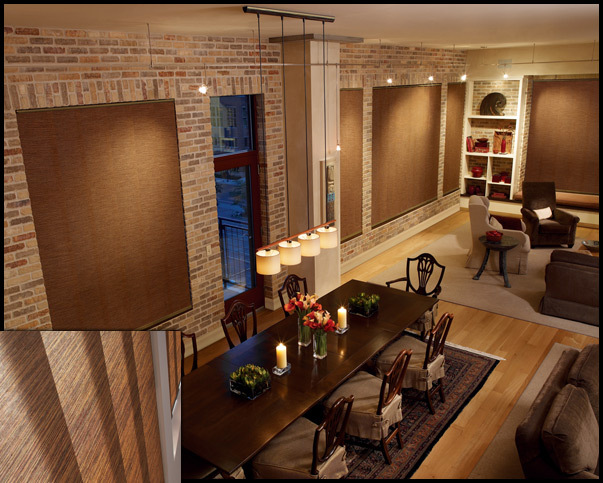 It is recommended to list your needs before embarking on comparing and contrasting the properties of the various treatment options available. 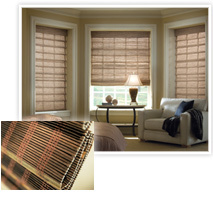 Durability: Choose a window treatment that will last for many years to save money and time. 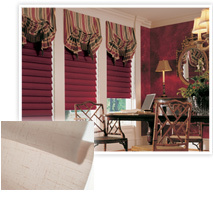 While there, choose colors and fabrics that will be impervious to trends and seasonally appropriate. 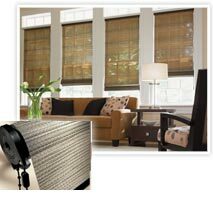 Current window treatments: Reviewing the current window treatments will help you make an informed decision. 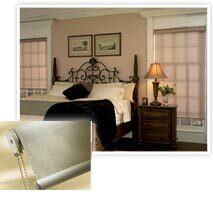 If the bedroom treatments are allowing too much light in, choose a blackout shade. 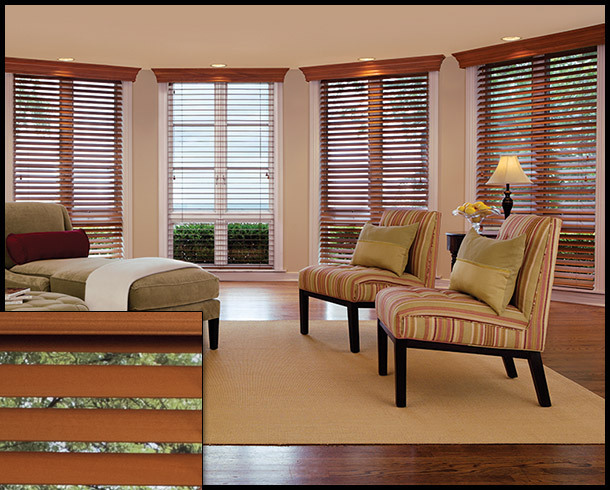 On the other hand, if you want to revamp the rooms’ decoration, choose the woven wood blind or the honeycomb shades.